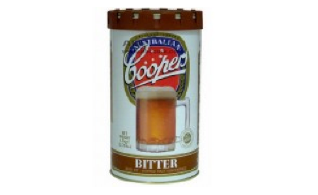 Cooper beer malts offer different ale’s and lagers. Each package comes in 1.7 kg and vary in flavouring. It has light beers to dark beers to fit your preference. Coopers English Bitter a coppery-brown colour with hues of red, a creamy head, floral aroma and a blend of toasty-sweet malt flavours. 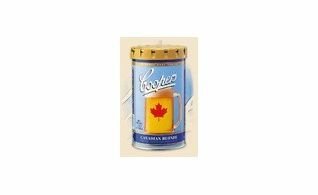 Coopers Canadian Blonde Clean, pale malt flavours, a light bodied palate with malt aromas and a hint of spicy hops. A pale straw coloured beer... your cure to have more fun with. Weight - 1.7kg. 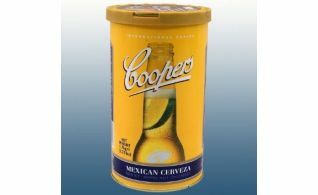 Coopers cerveza is a premium beer is light in style with a fresh clean taste, ideally served ice cold with a wedge of lemon or lime. 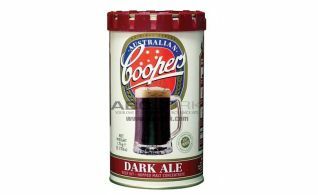 Coopers Classic Dark Ale a generous mouthfeel dominated by roasted malt flavours, wrapped up in a rich mahogany colour and capped off with a creamy head. Weight - 1.7kg. 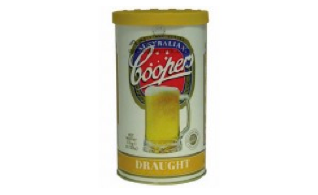 Coopers Draught Delicately hoppy with a slight bitter finish, this light, yellow-gold brew with a packed white head delivers a medium bodied palate and floral nose. 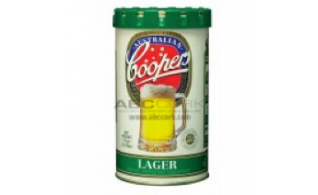 Coopers Lager a true blue Aussie lager with plenty of character. Light to medium palate with subtle malt and hop flavours. A clear finish and inviting golden-straw colour. 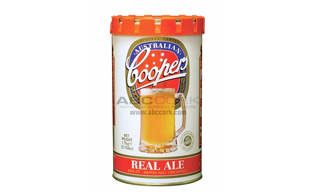 Coopers Real Ale Traditional ale like it should be – bright golden colour, strong head, generous mouthfeel and a moderately bitter finish. Coopers Stout Dark brown with a cappuccino-like, persistent creamy head. 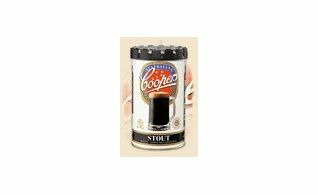 Dark and malty with a blend of coffee and chocolate aromas. Bring on winter. Weight - 1.7kg.